If you have not checked the accreditation of a particular school, you are inviting trouble. Accredited schools should be your priority. They are a sign of quality education and method of instruction. As they are approved by the relevant accrediting agencies, you can be confident about the quality and positive career prospects after completing your degree. Do you perform well under pressure? Or you work best at your own pace without deadlines? If procrastination and lack of punctuality are your weaknesses, online program may turn out to be a challenge for you. Online programs are quite convenient and flexible, but their flip side is that they require a lot more responsibility from you. Only if you can manage well on your own, go ahead! Online education could be about starting your dream career, getting a promotion or thinking about a career change. In any case, do not forget to review the curriculum for online programs you are going to select. Make sure what you will be studying should add value to your career and skills, and should not be a waste of time. 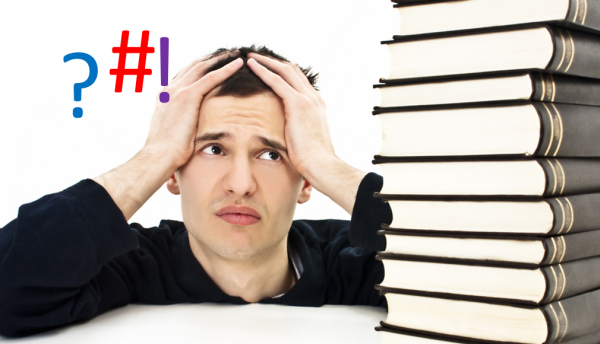 If you think online programs are less difficult than on campus programs, you are wrong! Online programs are quite flexible and they do let you learn at your own pace, but they come with their own challenges. Do not forget that the curriculum will be similar to that of on campus programs, and you will need to make consistent efforts to perform well. Self management is the key! In order to successfully complete an online degree, you do not just need focus and consistency; you also need a good quality computer, updated softwares and programs, and an internet connection that doesn’t give you trouble. Without taking care of these tech specs, you can face a lot of delays and frustration. Do keep in mind the technical aspect before beginning an online program. This will make life a lot easier for you. Okay, you have selected an online program for yourself, but have you done your research on your instructor? He or she needs to be properly qualified and experienced for online education. This is for you to benefit completely from the program. Teaching online courses is no piece of cake, instructors need to be properly trained and experienced in the field. You cannot perform well in online education by working all alone. You need to get out of your bubble, interact with other students, participate in discussions, and take help from instructors. Online education puts greater responsibility on your shoulders. In order to reap all the benefits of online education, you need to social and proactive. If you have followed all of these steps then you are on the right track. If not, you might find yourself holding a degree which may not help you with your future plans.